As you know by now, Robert Wayland Goble and Jason Goble will be operating Quincy Raceways in 2018. After further discussions with them, they would like to go ahead and begin operating the track starting with the next race, Poage Auto Night on Sept 3rd. What going on at Ponderosa Speedway? The track has suddenly closed. The timing doesn’t make a substantial amount of sense. 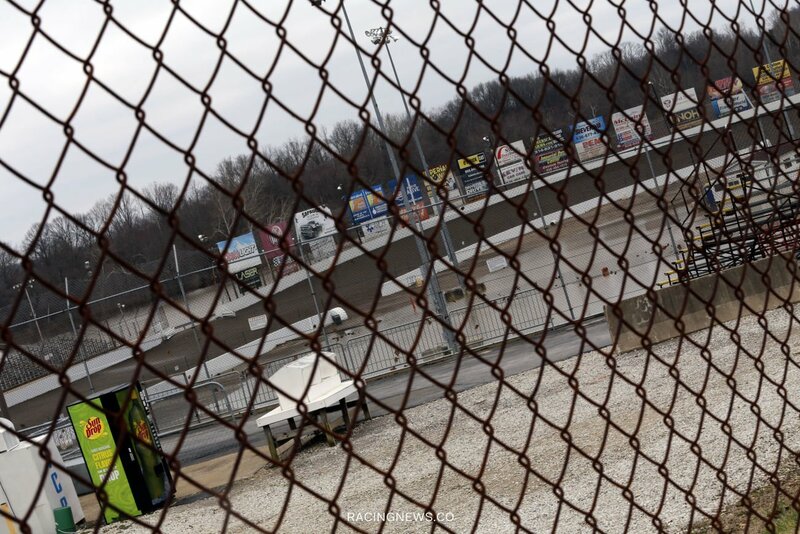 Closure of the dirt track was announced just a week ahead of the Lucas Oil Late Model Dirt Series event. BATAVIA, OH (August 20, 2017) – The Lucas Oil Late Model Dirt Series event at Ponderosa Speedway in Junction City, KY on Friday, August 25 has been canceled. Free dirt track attendance night – How did that go? Florence Speedway did something amazing on May 13th. They opened the gates, to the public. Track admission came at the steep cost of $0. So how did that go? Fantastic. Have we recovered since 2008? Ken Schrader is the owner of Federated Auto Parts Raceway as well as the co-owner of Macon Speedway. He’s deeply invested into the sport of dirt track racing, both as a driver and track owner. So, from a business perspective how has local short track racing rebounded? This weekend, The Silver Dollar Nationals payout at I-80 Speedway is massive. In the Lucas Oil Late Model Dirt Series portion of the program alone, the payout will reach near $185,000. Dougherty Speedway went through a quick repair process recently. That took place on June 18th. The day of the DIRTcar UMP Summer Nationals event. The track received heavy rains in the days leading up the event. Marketing 101: Attract people to your racetrack and they will likely come back again. Well, Florence Speedway is now adapting a bold marketing strategy to achieve that very goal. This coming weekend the track will open the grandstand gates, handing out tickets and stamps for free. The Randolph County Raceway 2017 schedule has been released. View the Moberly, MO dirt track schedule below. The track will host the Lucas Oil MLRA Late Model Dirt Series, ASCS Warrior Sprint Car Series, RCR Championship Dirt Racing Series and more. 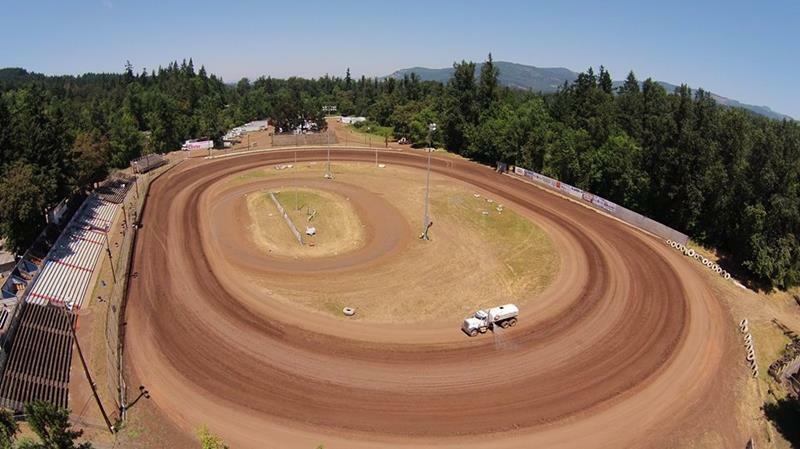 Cottage Grove, Oregon – Saturday April 9th will kick off the 2016 season for Cottage Grove Speedway. This year marks the 60th year of action at the historic ¼-mile clay oval and a special promotion will be offered for fans. 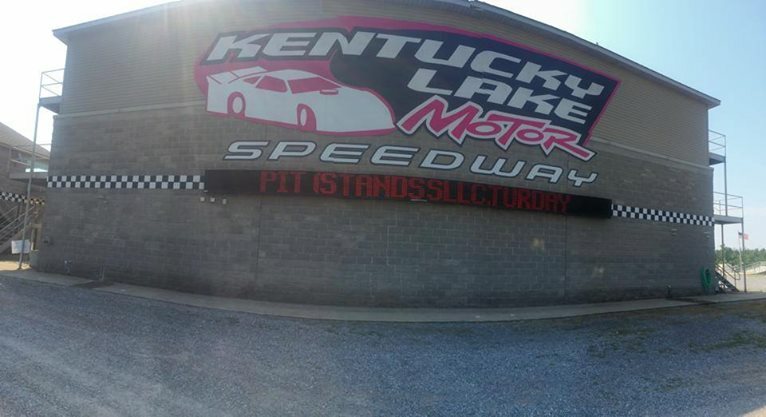 Eminent domain claims Kentucky Lake Motor Speedway land forcing track to end 2015 season early. The land has been claimed for a new highway project. Half of the pit lane has been condemned leaving track owners the track and tower.